As the size of technological devices continues to decrease, problems arise with reading from small screens and interacting with small devices using small keys or other input means. The display and keyboard sizes dominate the current form factor of the majority of small devices. One possibility to overcome these restrictions is to use projection to an external surface. 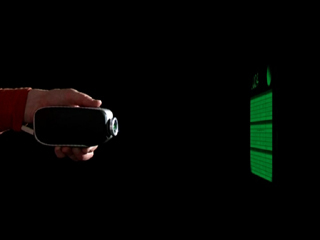 Recent advances in projection technology allow for projectors that can easily fit into a user's hand. By combining mobile projection with natural pointing gesture, Spotlight Navigation allows efficient and easy access to large data spaces. Operation is as easy as using a flashlight: By moving the light cone over the data and zooming in to areas of interest, users manipulate information instantly and intuitively.